I started working in the performing arts industry after attending Colgate University in 1981. My early work was as a personal manager. Drew honors his father and family with his cover photo. I posted this photo to my Facebook page in remembrance of my late father, Sidney Tretick. He was a virtuoso violinist who left behind many fine recordings, including his violin "Concerto in D," which my sister Stephanie has performed with the Pittsburgh Symphony. In the photo, I am wearing his concert tails, which he wore for many of his appearances. My mother equally has had a very distinguished teaching and performing career on violin. I am the youngest of five, and my sisters are all professional string players and my brother a flutist. All have won major competitions and held positions in the Pittsburgh, Indianapolis, Phoenix, Muncie and Baltimore Symphonies, as well as the St. Paul Chamber Orchestra. If you thought playing the violin means a life in orchestra pits...think again. 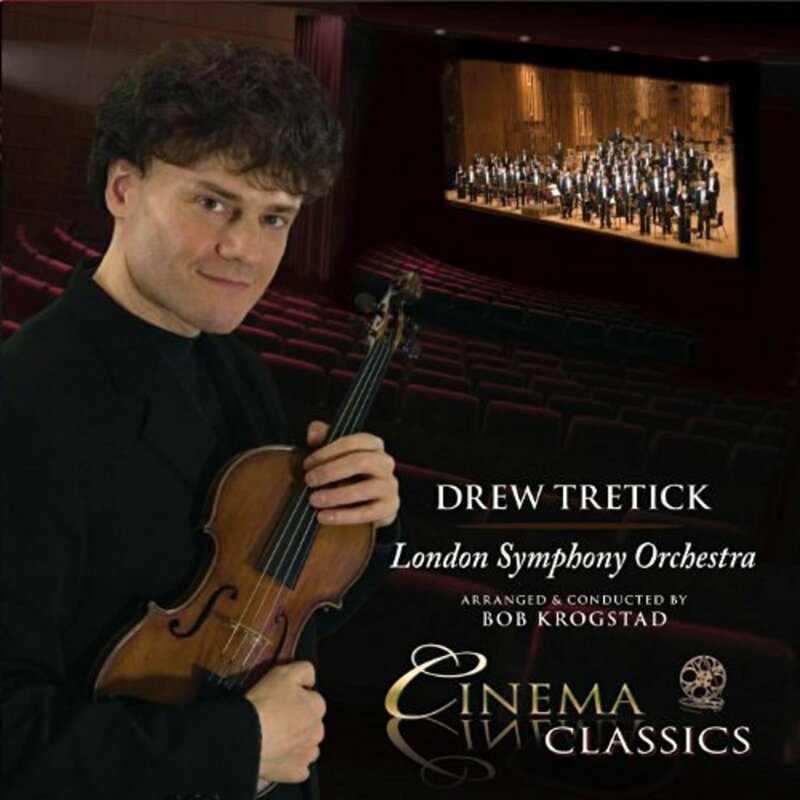 Drew Tretick has gone beyond classical settings. 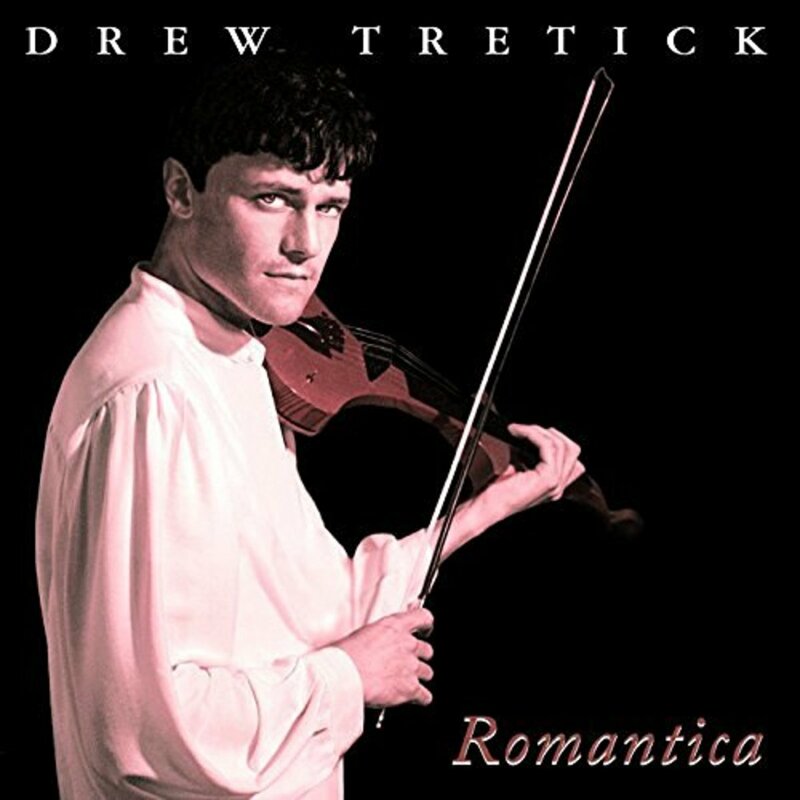 Drew Tretick is a professional violinist who has garnered accolades from many of the music industry's biggest stars. 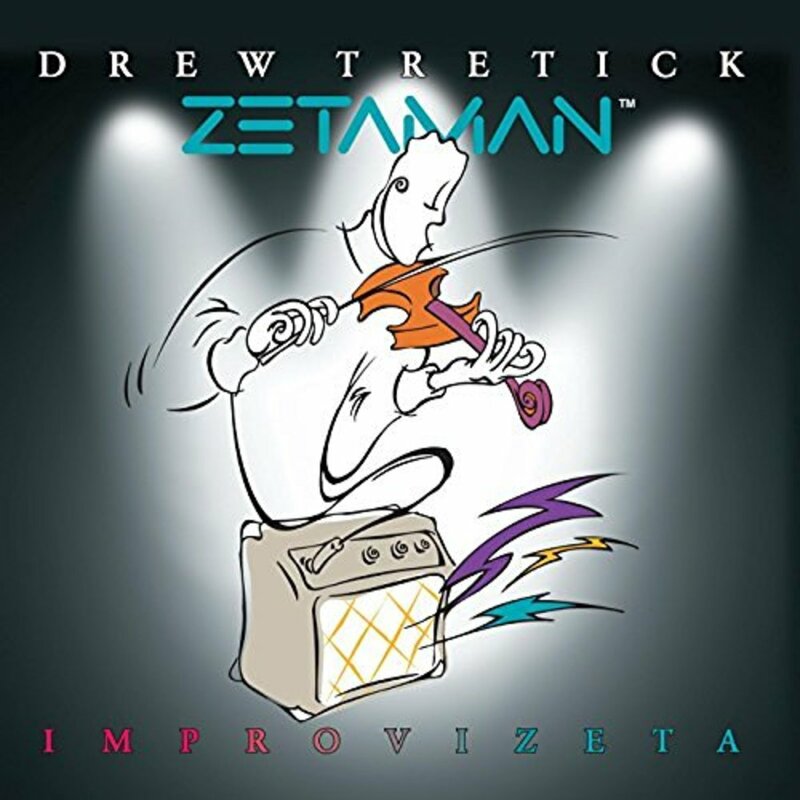 When I first saw a video performance featuring Drew Tretick, for 'The Music Heals Project' in Southern California, I could not wait to meet him and learn more about his artistry and career. A graduate of The Juilliard School in New York City, Drew was a recipient of the prestigious Lincoln Center Scholarship and he received both a bachelor and master degree in four years, which normally takes six years to achieve. For his graduate Master Recital, Drew gave the first-ever electric MIDI violin recital at The Julliard School. Not an easy task as his teachers had to approve of this non-traditional approach, but they encouraged his innovation in the field. Portions of the recital were broadcast over the National Public Radio network (NPR), as well as other syndicated radio networks, along with an interview. It was from this exposure that doors began to open for Drew. 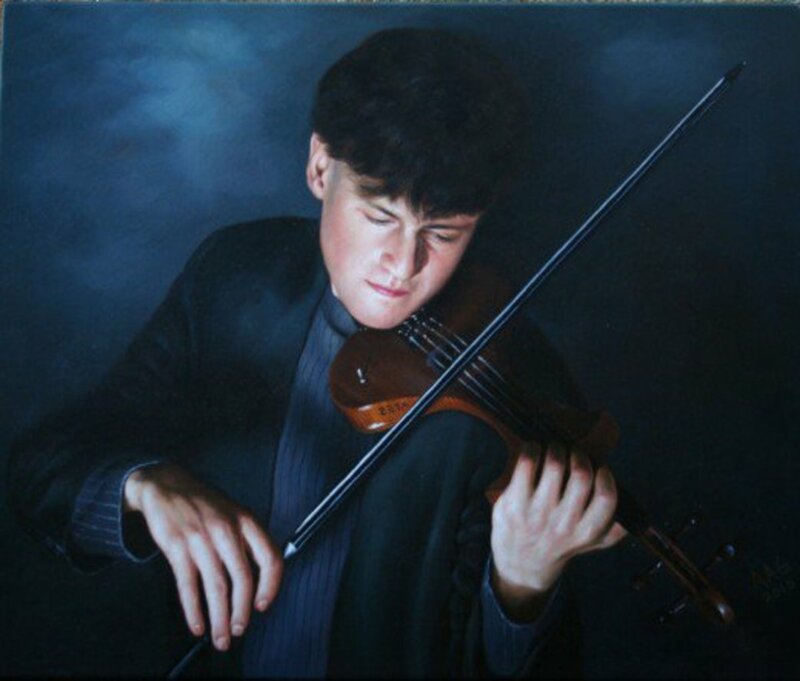 He was offered a position as Associate Professor of Violin at Berklee College of Music in Boston, Massachusetts, becoming the youngest faculty member in the history of the school, and was acknowledged by a Massachusetts State Senator for this achievement. Shortly thereafter, Drew was offered an opportunity to tour around the world on an ongoing basis sponsored by CMI, the major music industry conglomerate owning brands such as Gibson Guitar and Zeta, the premiere US electric violin company. He was Zeta's Artist Representative, and as such was constantly performing around the world at the major music trade shows, and workshops at music dealer's events and schools. In this position with Zeta, it was his responsibility to work and perform with legendary musicians, such as violinist, Mark O'Connor. 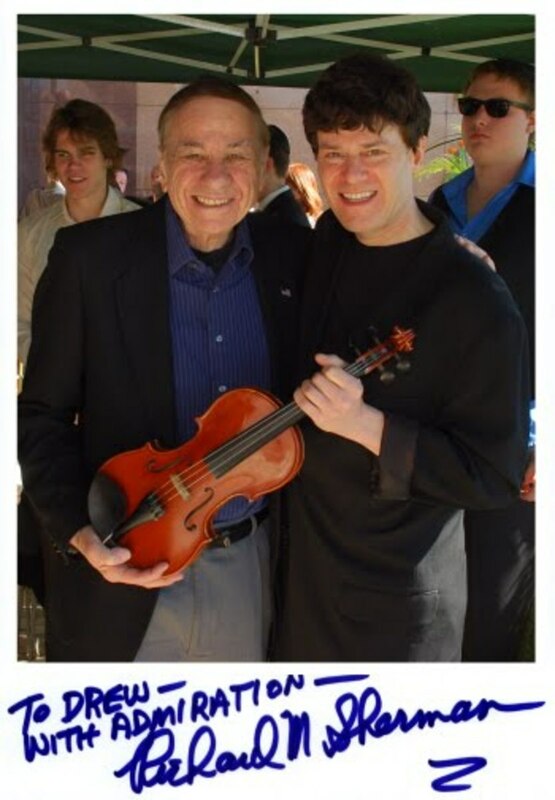 Mark invited Drew to open his first-ever O'Connor Fiddle Camp, which he is so well-known for today. Drew would open for three of those summer camps. 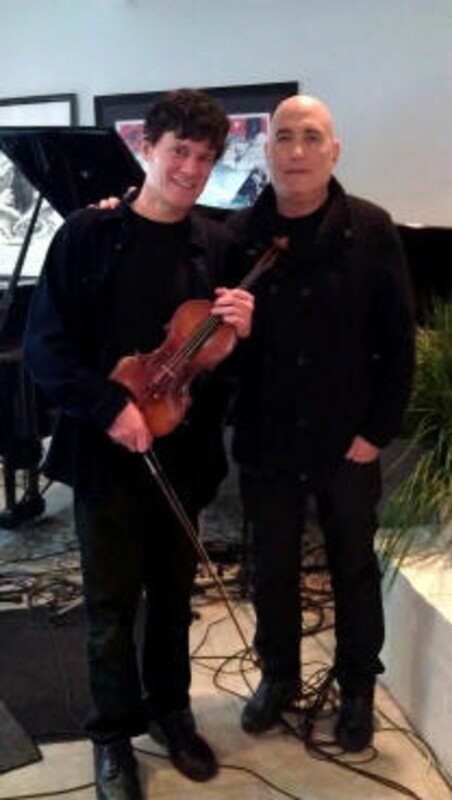 Additionally, Drew worked with Jean-Luc Ponty and many other legendary violinists in his capacity as the Artist Representative for Zeta. While most people know Drew for his CDs, he actually had the very first instructional video program on the electric MIDI violin. It was a program which he wrote and it was filmed at the David Letterman Studio on the campus of Ball State University in Muncie, Indiana. It was the very first instructional program of its kind, and was picked up for distribution and sold through the largest mail order company, Shar Music.That program appeared in their catalog next to other programs by Itzhak Perlman, Nigel Kennedy, and other notable violinists. 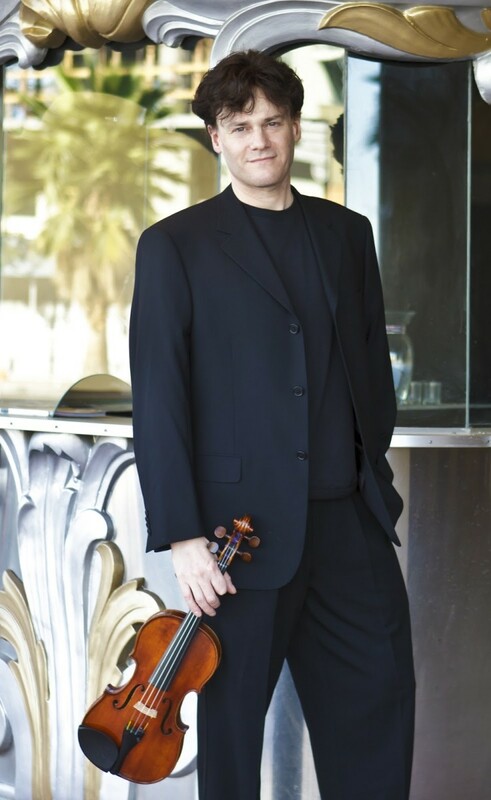 Drew's work and his command of the violin is clear, but it is how he makes you feel when playing that has made him a favorite with audiences for his expressive performances and warm stage presence that has allowed him to perform throughout the world. He has recorded with the London Symphony Orchestra and the Slovak National Symphony, and has appeared as a soloist for numerous galas, recording sessions, and concerts. By invitation of famed Italian crossover tenor and recording artist, Andrea Bocelli, Drew performed with Andrea for Bocelli's charity, Arpa Foundation and the Children's Partners Foundation. 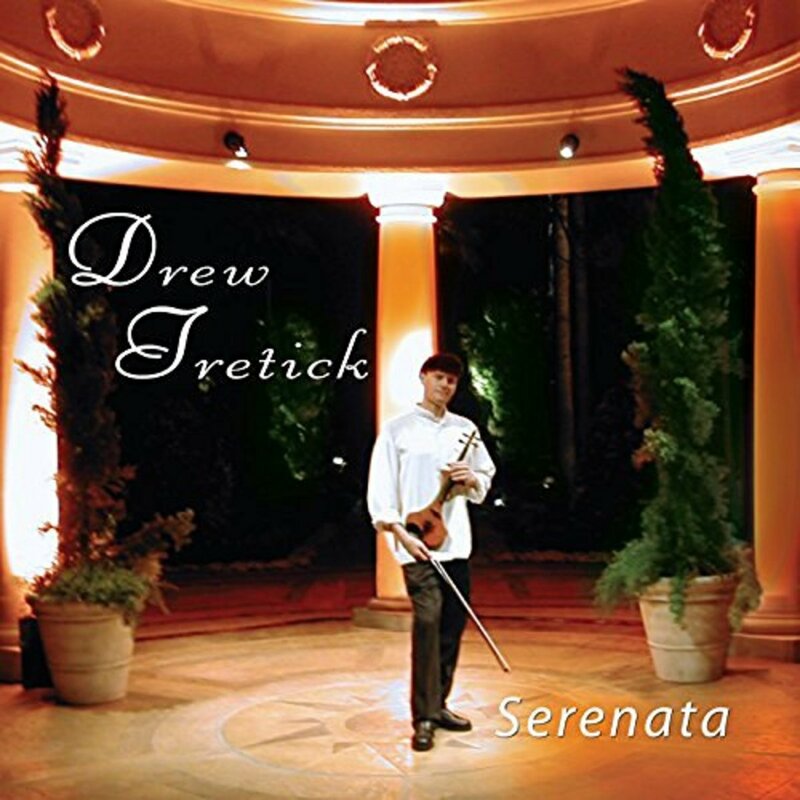 Drew Tretick's popularity has earned him regular appearances in a weekly show at Disneyland, to the delight of families with young impressionable children that he is aware may become interested in taking up an instrument like the violin as a career pursuit. "We stumbled on a very nice surprise Friday night while strolling through Downtown Disney which turned out to be one of the highlights of our trip. Between the World of Disney store and Naples, there was an incredible violinist playing a wide-range of classical, popular, movie themes, and Disney tunes. We enjoyed the music so much, we purchased two CDs." Drew has also performed regularly at the Las Vegas Venetian, where a survey rated him one of the hotel's "favorite entertainers." The advantages of being classically trained in such a place as New York City opens your appetite for many genres of music. Drew has been able to infuse other genres of music in his repertoire allowing him to go outside of classical music, but still remain true to the essence of the music that has made him an internationally known artist. A one time member of the Soldier String Quartet founded by composer, Dave Soldier, the group specialized in performing a fusion of classical and popular music. Soldier says, "The quartet proved a training ground for many subsequent experimental classical groups and performers, including violinists Regina Carter, Todd Reynolds, and Drew Tretick, and performed at venues ranging from the classic punk rock club CBGBs to Carnegie Hall and the Lincoln Center". Drew's appearances for television and radio include PBS, NPR, ABC, NBC, ESPN, and he has recorded and performed with Tony Bennett, Ivan Gancedo, Stevie Wonder, Chris Isaak, Glenn Campbell, Sandy Patti, Doc Severinsen, legendary pianist for the late David Bowie, Mike Garson, and the late John Denver. Olympic gold pair skaters have performed to his music in competition as well as for the Olympic Champions On Ice tour. 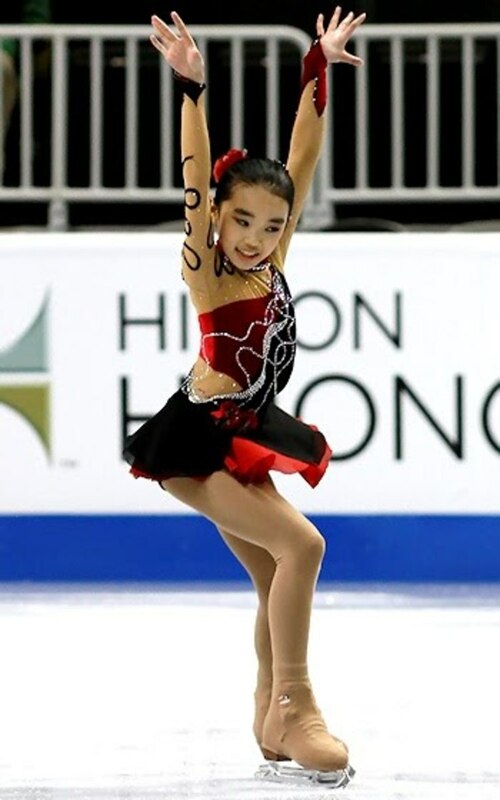 Karen Chen, a current U.S. Figure Skating champion, took home gold setting the highest competition score ever skating to Drew’s spirited version of 'The Godfather', which he recorded with the London Symphony Orchestra. You know you have arrived when your name is mentioned alongside that of Jean-Luc Ponty and FUSE. Even artists in the Hip-Hop community have acknowledged Drew's artistry. I spoke with Drew recently about his thoughts on his career and what has led him to becoming a Master Violinist. RW: Drew, in researching information on you for this article, you have been referred to as a Master Violinist. Is that an actual classification in the genre? How do you see yourself professionally in this industry? DT: I am of course a professional violinist, and am flattered by "master violinist" as that might be more reserved for the greats! I recall a set of Jascha Heifetz CDs titled, the "The Master Violinist." I have however been recognized as an innovator with my educational and electronic violin work. I gave the first MIDI electronic violin recital at The Juilliard School, and it was actually my final graduate Master's Recital. My professor believed in the innovative work I was doing and permitted this nontraditional recital. And it did create much interest. There was an article in the Juilliard Journal and it was also picked up for broadcast on National Public Radio. After that, I released the first ever educational video program on the MIDI electronic violin called, "Presenting the Electronic Violin." That program wound up in school string programs across the country, and later, around the world when I began touring for ZETA, the manufacturer of this instrument. RW: Speaking of the prestigious Julliard School, what was that experience like for you, and being in the heart of New York City? DT: Having access to world-class faculty and classmates is important. The same could also be said when I was in high school at the North Carolina School of the Arts. At both schools, the music making was at the highest levels, and our orchestra concerts rivaled professional institutions. I was very fortunate to have fine teachers, including two years of chamber music with Robert Mann, who was a founding member of The Juilliard String Quartet. I also learned many insights from Tim Page, the prolific author and music critic who taught a class on music criticism at Juilliard. RW: You have performed with iconic musicians and artists since graduating from Julliard. 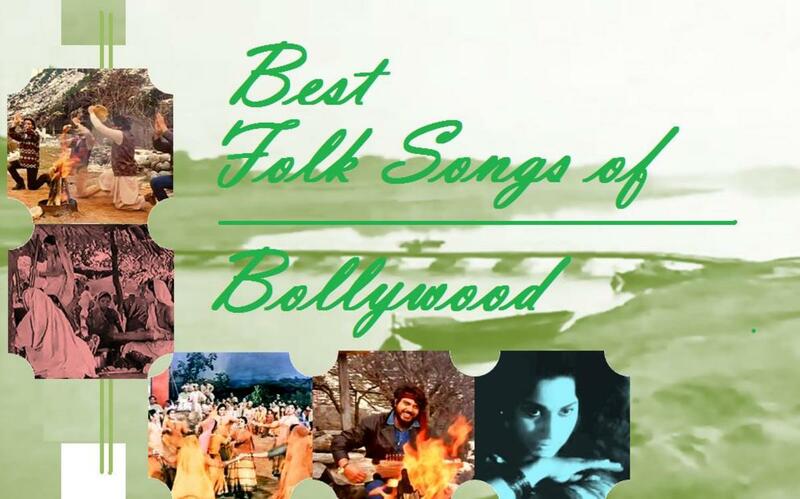 People like Andrea Bocelli, Tony Bennett, and the late David Bowie's piano man, Mike Garson. Are you in awe of the people you meet and get to play with? Who is the one or two artists you have not worked with that you would like to collaborate with? DT: It is gratifying to work with the leading exponents of one's field. But that's the great thing about music, it is always evolving and you never know where you will be next, or with whom you will be working. I met Mike Garson initially through his music; I heard an evocative piano solo on a website that was promoting a concert piano. So I emailed them if they could put me in touch with the pianist. Mike called me and we had a great conversation about music, and up to that point, I had no idea he was David Bowie's pianist. I actually knew his work more from the renown jazz ensemble, Free Flight. It has been immensely gratifying having the opportunity to work with him, he is a living legend. I had also worked with a number of top names before Juilliard, as my mother was personnel manager for a few orchestras in Indiana where I grew up. When I was about twelve, I played my first concert in a regional orchestra. By the time I arrived at Juilliard, I had already played much of the orchestra repertoire, so this early start as a professional musician was very helpful. As for other artists to collaborate with, we shall see what the future brings. RW: How have you stayed true to your classical roots musically, with all of the temptations to go more mainstream and do a pop CD or something of that nature? DT: I currently have five albums with music ranging from traditional classical, movie themes, popular song, Broadway, and some of my original material. On my first album entitled "Improvizeta," I have a heavy-metal version of The Star-Spangled Banner, rather Jimi Hendrix inspired. I actually performed this over ESPN for one of the nationally televised basketball games. However, as my albums have progressed, they are returning to a traditional approach. I had much classical music from an early age, so by the time I finished Juilliard, I wanted to experiment. That is why I would say my albums started out nontraditional. But it's good to come home to your roots. My most recent album with the London Symphony Orchestra is a movie album, but I approached it as if I were recording a classical album. 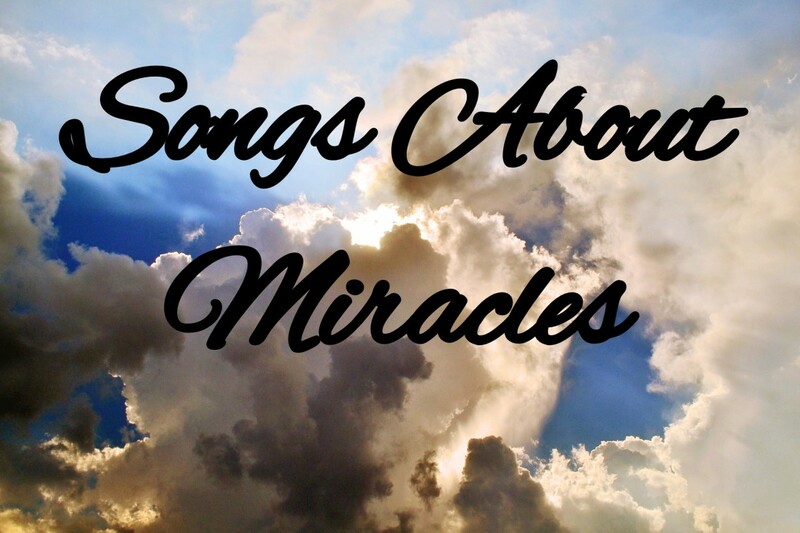 All of the arrangements are original, and were written by the late Bob Krogstad, who was conductor and arranger to Mel Torme' and Natalie Cole. He was a mentor and friend to me, and this is the only full instrumental album he arranged. Most of his work was with legendary singers, including the aforementioned, as well as Johnny Mercer, Sandi Patty and others. RW: You have been getting rave reviews on social media sites from people who see you perform at Disneyland. How did that opportunity come about, and what has been one of the most rewarding experiences doing the Disney performances? DT: When I first moved to California, Stan Freese, the legendary Talent Casting and Booking Director at Disneyland saw me perform and asked if I might like to try an appearance at Downtown Disney. It was a lot of fun for me because I would play a few pieces, then talk to guests waiting to meet me. Disneyland is a very busy place and sometimes I would sign autographs for a half an hour or more! It's something I continue to do to this day, as I enjoy the opportunity to connect with people from around the world. And a very positive outcome is that there are many children who have taken up violin after seeing me perform. It's not that often that they see a classical violinist perform live, and a wide range of music from Vivaldi's "Four Seasons," to "Let It Go" from Frozen. RW: What's next for Drew Tretick, you seem to really have done it all? DT: This week, I am recording violin solos for a film that just premiered at the Cannes Film Festival, and it will soon be in distribution. I also work with a top production company giving private appearances for events around the country. A couple months ago I was performing in Dallas for the annual Dallas Symphony Gala. Then Lake Geneva, Wisconsin and next week I'm off to Seattle. But as part of my daily routine, I practice diligently. Both my mother and father had fine careers as violinists and instructors. As my mother has always said, stay in shape and you will be ready for the next opportunity. I think that's good advice for any professional endeavor. Thank you for this interview! RW: Thank you Drew, we look forward to much, much more from you as your career continues to soar. 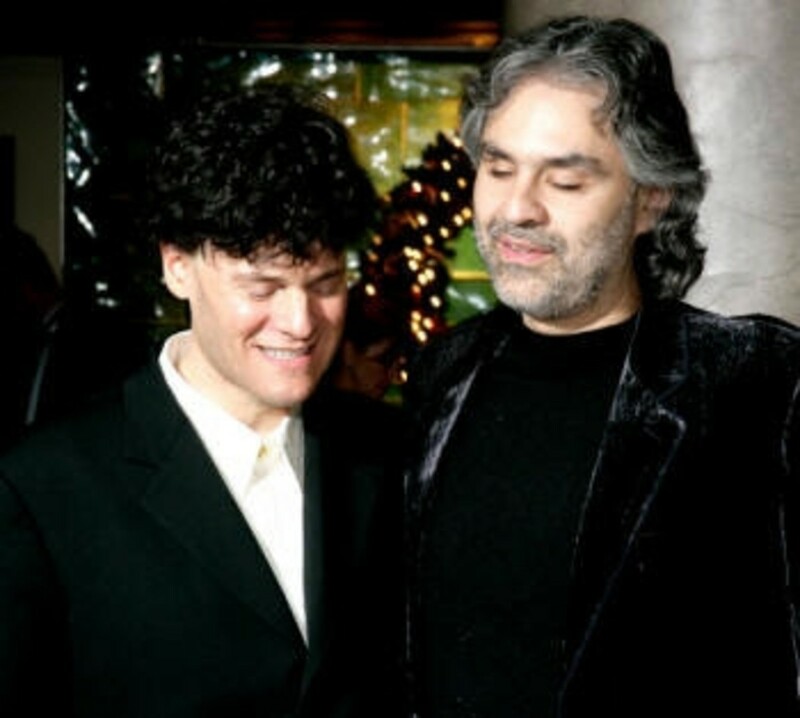 Drew and Andrea Bocelli share a moment at a Bocelli foundation event where Drew was asked to perform. Drew was honored to be invited by the Robert B. Sherman family to perform for the late songwriter's ceremony. With his brother Richard, they wrote classics such as "It's a Small World," and songs for musicals such as Mary Poppins, Chitty Chitty Bang! Drew performing Andrea Bocelli's "Time To Say Goodbye"
Of course, every great musician will tell you that a huge reason for their great sound and ability is having the right instrument. Prince had his 'Fender Stratocaster in gold', Elton John's Steinway & Sons Model D piano. Drew helped to design and create this signature series MSI violin that bared his name for several years. 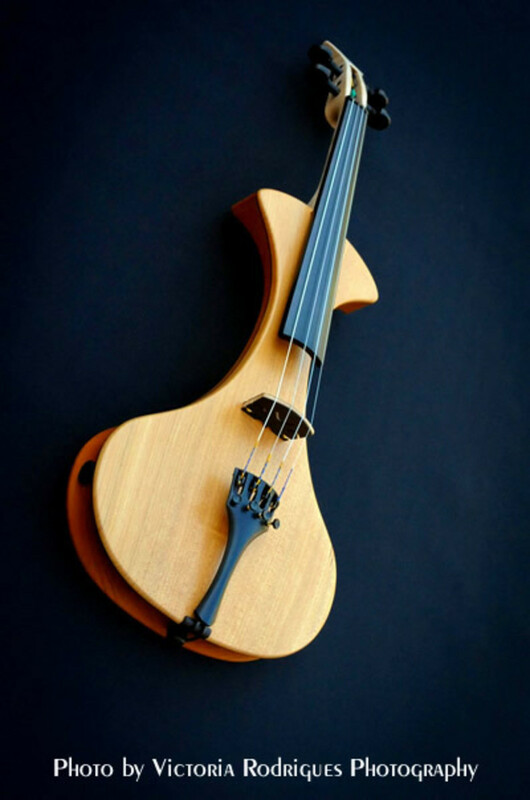 Many professionals and students have purchased this instrument which is currently being made by MSI electric violin shop, the world leader in amplified strings. Drew with another classically trained musician, and the late David Bowie's piano man, Mike Garson. Drew is one of a kind. 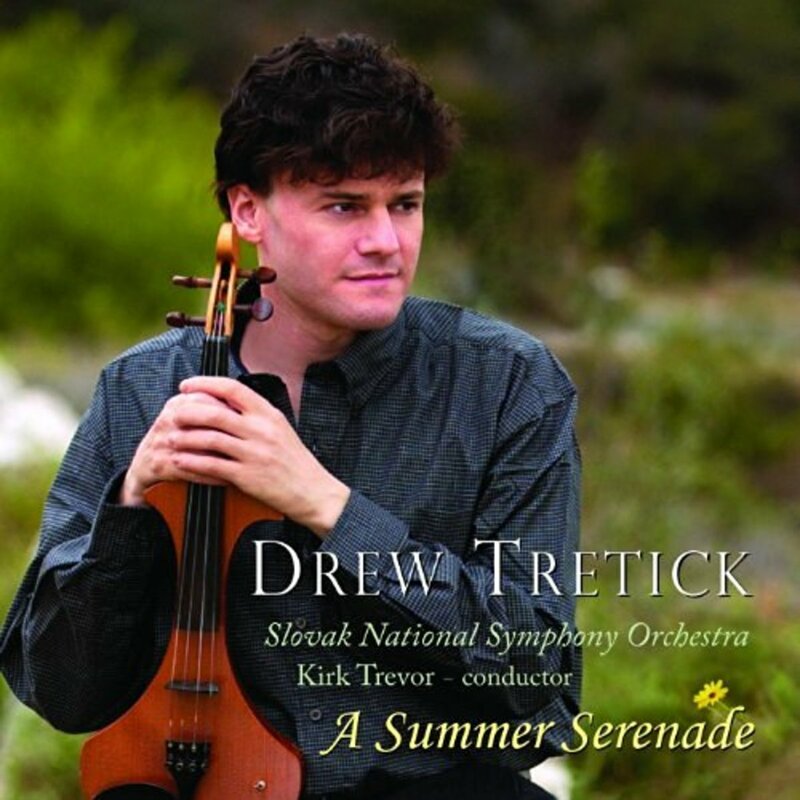 A sound musician on the violin from the celestial heavens and a good human being to match "
Will Drew Tretick make the list as one of the best known violinists in the world? Who's the most widely known soloist in the world? Drew's work speak right to the heart. It was the first time listening to him at Disney Downtown and I was mesmerized. His talent and heart surpassed all expectations. He is truly am amazing artist and I can't wait to see more of his music in the near future. Thank you Drew for giving us your beautiful talents. Drew was kind enough to encourage my daughter Elizabeth in playing the violin at downtown Disney. She went on to CSUF, graduated in music ed and is now teaching strings at Irvine school district. A great artist and encouraging person. Drew is our favorite professional musician at Downtown Disney. One night hubby and daughter wanted pizza. I wanted to rest, but as I was waiting for them to get their pizza, I was drawn by the hauntingly beautiful music coming from across the walkway. I wandered around until I spotted Drew playing "The Prayer". I fell in love with his style and his music. We own all of his CD's, and I play them often. We always stop by to see him when he's at Disneyland. Thanks Drew for all of the wonderful music and memories. You are definitely our favorite most well known violinist in the world. There is something very special when the artist (Drew Tretick) takes you to a magically place where the music surrounds you and your heart, mind and heart are joined together celebrating each note in an unique experience. Drew is a wonderful and gifted musician to the listener ... a exceptional talented individual. I've had the honor and pleasure of meeting Drew on a couple of occasions. I absolutely enjoy his music. A true artist and gentleman. My father and I would listen to his music constantly when we would travel. My mother and father would watch him when they would travel through Southern California. A stop at Disney was and is always a must, to listen to Drew. Two artists always bring back fond memories of my father, Drew Tretick and Pavarotti. Thank you Drew. We must listen to Drew every Sunday morning while we study. We have all of his CDs! Our family stumbled through Downtown Disney one night and we were breath-taken away by the wonderful, amazing violin sounds. Drew's music touched us that night so deeply. We since had purchased his DVDs, watched his video performances, listened to his recordings, and were honored to watch him live. He is not only a genuine, humble, inspiring and classy individual, but also the most romantic violinist in the world. He is a wonderful, talented, humble, and amazing musician and it was so awesome to hear him perform! You can sense his passion and eagerness for music when he plays. Drew is truly is an inspiration for many, including myself! He is the most amazing violinist that I've ever met! It was such a honor to hear he played! All of his performances were stunning and the was he played was absolutely beautiful! He is very friendly and kind, too so he's really deserved to be the best violinist in the world! I may only be 18 but it doesn't take a person who has lived a lifetime to realize how beautiful and jaw dropping Drew's violin playing is. As soon as I heard his violin play, I just had to run over there and stand in complete awe. Purchasing his cd was my favorite part of visiting California !! Drew truly is a masterful musician. As much as I've watched all his videos and listened to his recordings, there is nothing like listening to him in person. He sails above and beyond many violinists and is such a delightful soul. When I met him in person, I realized how generous, and such a polite person he was. Always courteous and humble. If you get a chance to meet him / listen to him, take it! Wow! Drew, thank you for a beautiful music. You played so well and i enjoyed so much. I've been ill with my brain n spines cancer treatment. Listening to your music made me forget about everything, but take my mine to a beautiful places. A very amazing and humble artist!! 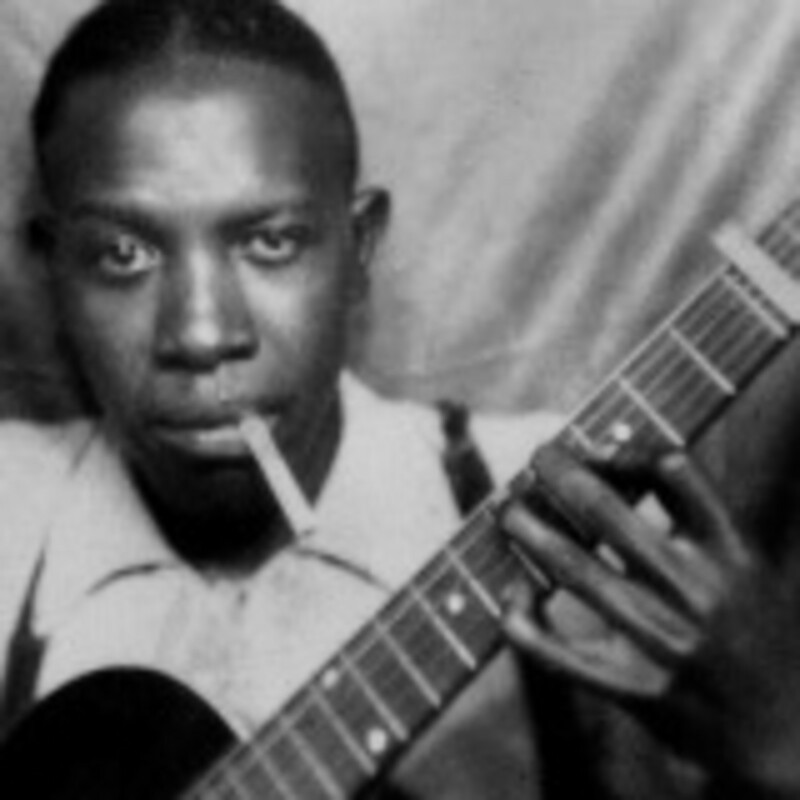 His performances have touched many hearts and are an inspiration to young musicians. Drew is one of the most romantic violinists of our time. He is the best violinist I have ever met.It was an amazing experience to be able to see him perform in person.His playing is so touching,amazing! He is the best violinist in the world. He is friendly to people. His playing so amazing and makes people happy too. 2 years ago from Atlanta, GA.
What a pleasure it has been for me to write this article about you. Your talent and passion for your craft is awesome. I truly believe you will become one of the world's best known violinists before it's all said and done. KUDOS!